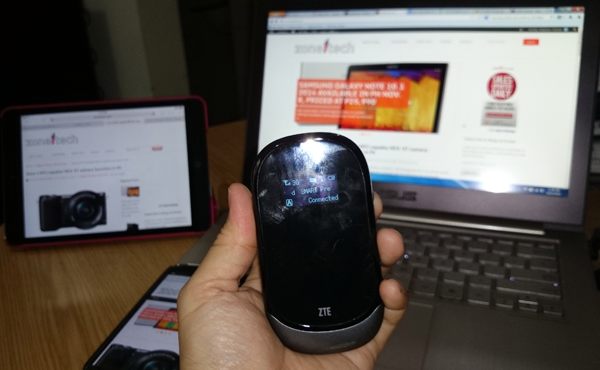 ZTE MF62 Mi-Fi and ZTE MF70-100, instant WiFi hotspot for mobile warriors. The average consumer now may own more than one device. He’s probably got a smartphone, a tablet, and a notebook. At home, the members of his household pretty much have the same devices. The concern of a person owning multiple devices is how to make these devices connect to the Internet without having to get a data plan. Yes, there are many WiFi hotspots, but many of establishments that offer the service require you to purchase something, like a cup of coffee. Even the free WiFi offered at huge malls is limited and many times it’s hard to get a connection because too many people are already enrolled. 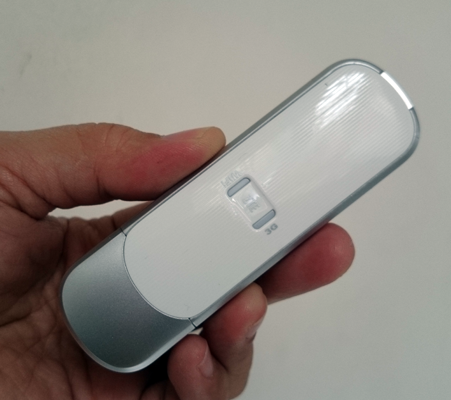 The solution is to have a pocket WiFi product, which will instantly create a WiFi hotspot to let your devices connect to the Internet. 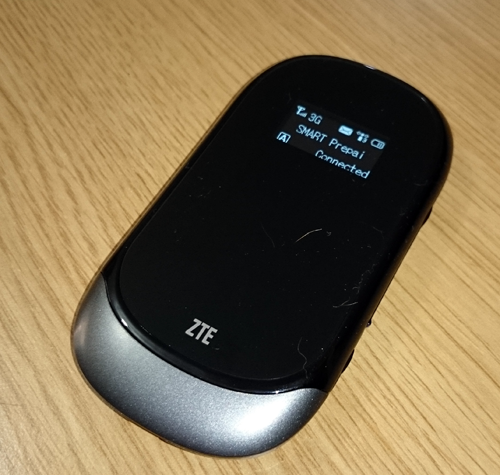 ZTE, a Chinese company which makes broadband products for the major telecos in the Philippines, has several pocket WiFi products that are not tied to a telco—which means that these products can accept any type of SIM cards from Globe, Smart, and Sun. The good thing about a telco-independent broadband product is that it allows you to manage your data connection cost since you can purchase prepaid SIM cards and just look for good deals like unlimited Internet promotions. 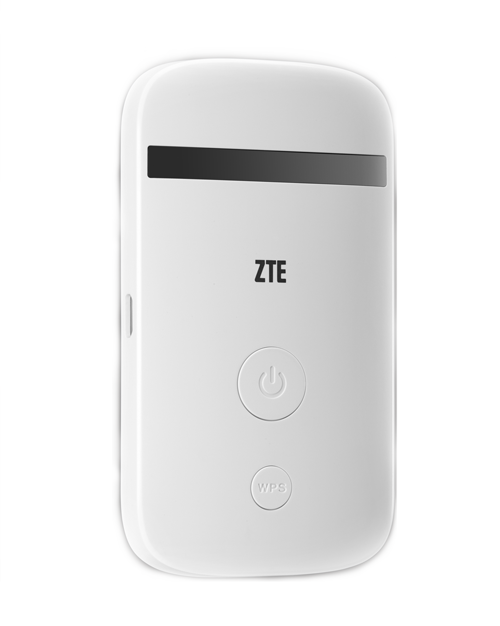 The ZTE MF62 Mi-Fi 3G+ features download speeds of up to 21.6 Mbps and upload speeds of up to 5.76 Mbps. It allows connections of up to 10 users so you can even share the Internet to more devices, perhaps those owned by members of your family. The ZTE MF62 Mi-Fi is plug-and-play. Put the SIM card (it accepted the P40 Smart LTE SIM card with call and text function as Smart LTE broadband SIM is relatively hard to find), turn it on and you’re done with the setup. But make sure you copy the security codes found inside the device, written on a sticker as you will need them when a device tries to connect to the ZTE MF62. The battery lasts for 4 hours when in use. At Villman Computer Store, the ZTE MF62 Mi-Fi retails for only P2,990. 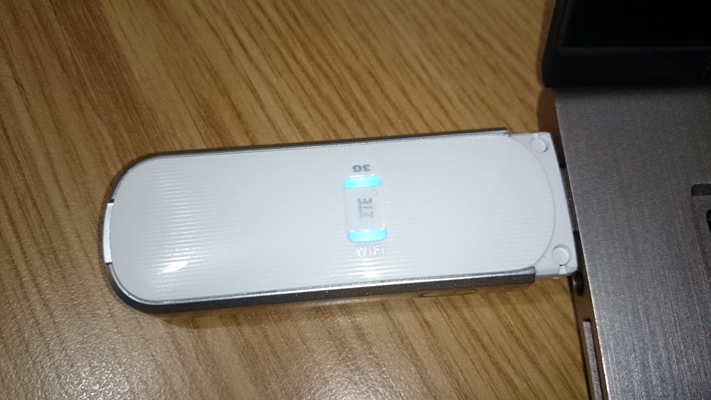 Another ZTE WiFi product is the ZTE MF70-100, which is a dongle USB Internet and a WiFi hotspot combined. It’s plug-and-play–connect it to your laptop and the Internet’s up and running. For Internet sharing, other devices can see it so you just have to supply the security code (found also inside the device, in one of the stickers). 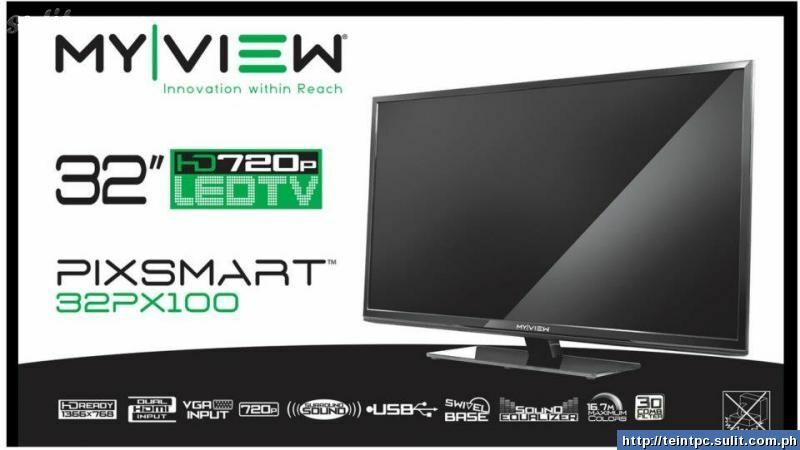 It connects up to 10 devices too with download speeds of up to 21 Mbps. 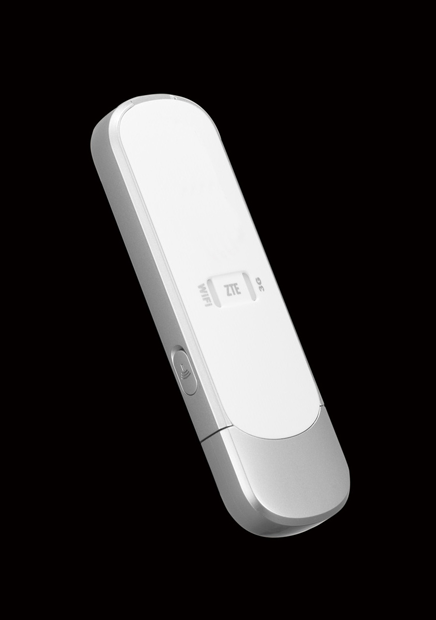 As this is a dongle, it requires connection to a laptop for power. Personally, I don’t recommend making a WiFi hotspot out of your smartphone as the process can drain the device’s battery easily. You still need the phone for call and text function, why drain the battery? The ZTE MF62 Mi-Fi and the ZTE Mf70-100 are the perfect solutions for WiFi hotspot for all your devices.